It is this passion for travel that made me pursue this rare chance of a sponsored trip to Oman. Though I'm already accustomed to Arab culture, I still searched exhaustively for what I can do there, specifically in Muttrah where MSQ Waterfront will soon rise. 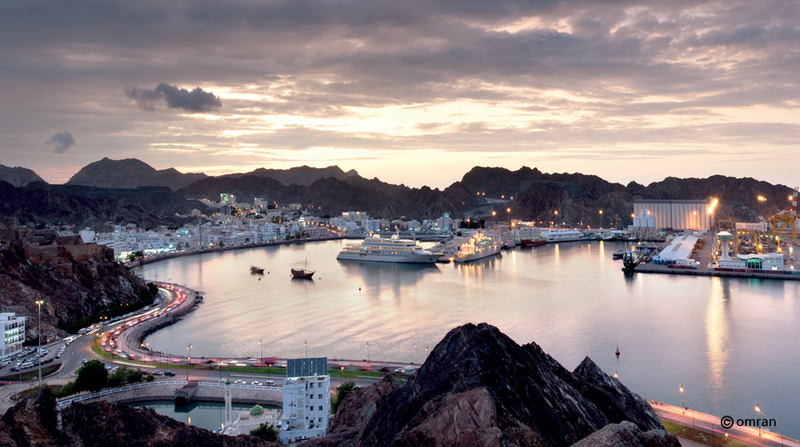 Oman is called the Jewel of Arabia because of its natural beauty. I had been tantalized by the images of Muttrah alone: its turquoise blue seas, white sand beaches, and an almost endless range of towering hills and mountains. But I soon found out that exploring a place's natural beauty and delving into its cultural heritage - are not enough. I should also be keen on knowing what lies ahead for the future of Muttrah. And that's what I found out from Omran, the master developer of MSQ Waterfront. Expected to be completed in 2020, the $390M mixed-use waterfront project will transform Muscat's old port area into a 64 hectares major tourism-based development while maintaining the historic character and cultural identity of Muscat and Muttrah’s waterfront community. 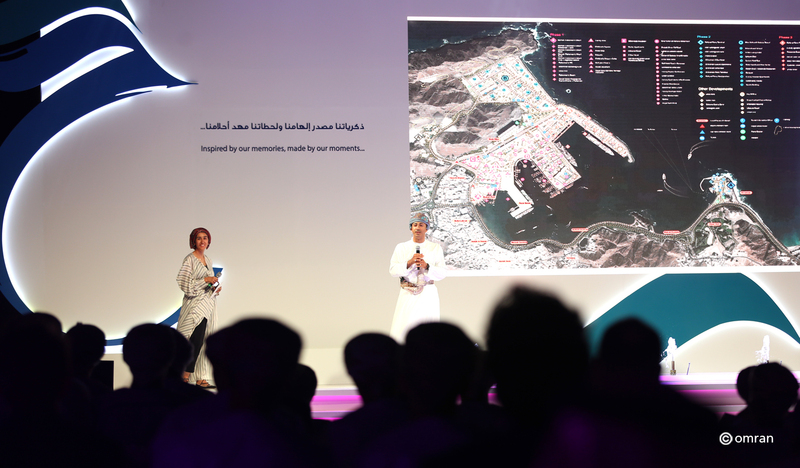 The MSQ Waterfront project will also provide a pedestrian-friendly lifestyle community, enrich the lives of the local community and will boost Oman's tourism industry over the next 20 years and beyond. James Wilson, CEO of Omran, commented, "With its proud maritime heritage combined with innovative initiatives including Fisherman’s Wharf, waterpark and a terminal to enable direct travel to Iran, I have no doubt that the development will quickly become one of the top waterfront and tourism destinations in the region, as well as a center for excellence in areas such as education, the arts, culture, and sports." Isn't that something worth waiting for? Now that I think you had enough of Muttrah's future, let me tell you about what really made me decide to come to Oman. I fell in love with its beauty — and that's just online! I reveled in Muttrah's stunning landscape and local architecture. I fell in love with the idea of seeing these beauties in person. As a graphic designer and a photography enthusiast, I knew something fascinating awaits me there. 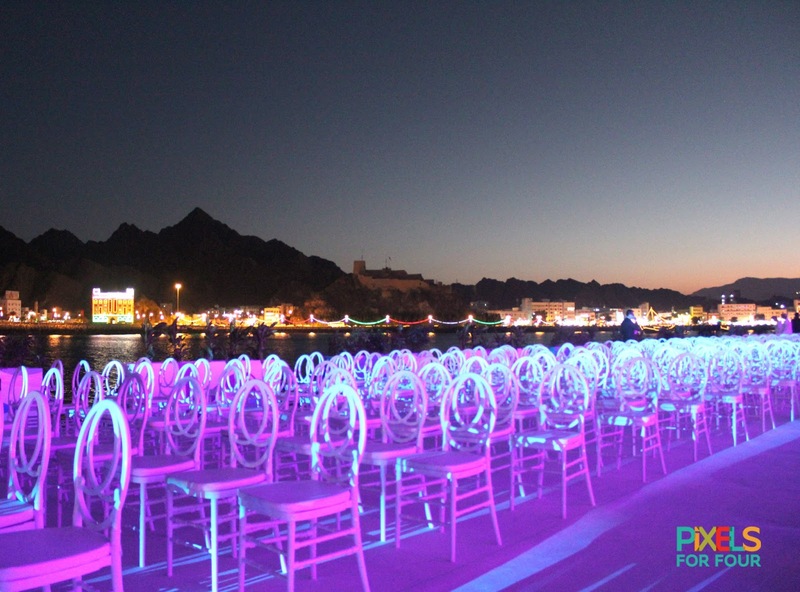 And Muttrah and MSQ Waterfront's launching didn't disappoint me. 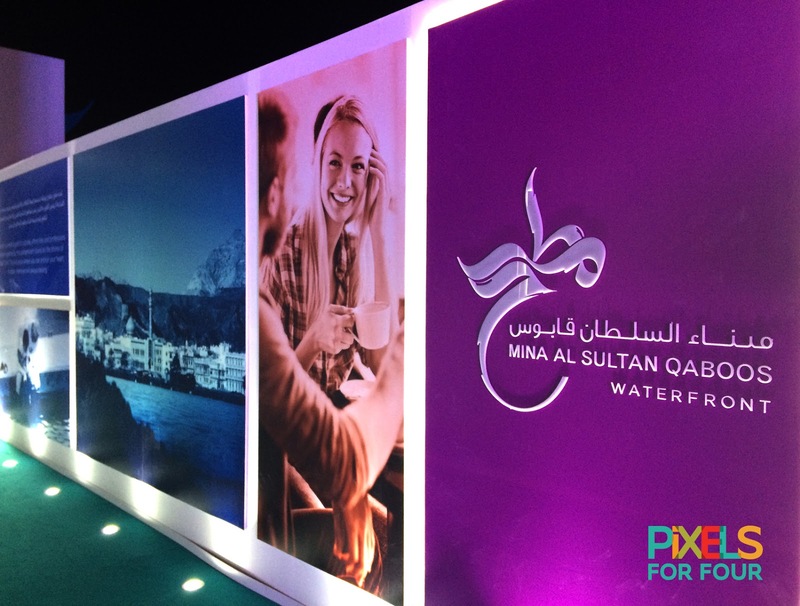 Let's start with MSQ Waterfront's brand mark. I have developed brand identities for different companies when I worked for a design agency here in Riyadh, and I know a well-thought-of brand when I see one. 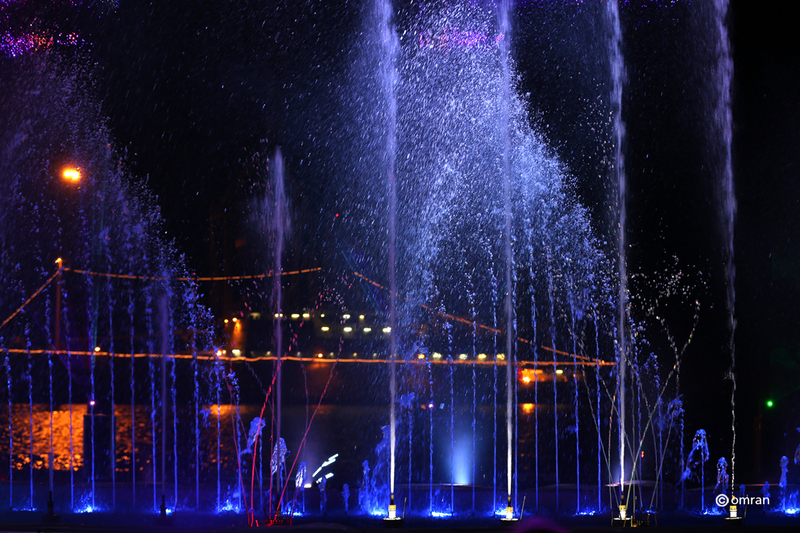 The brand mark of MSQ Waterfront is one of them. 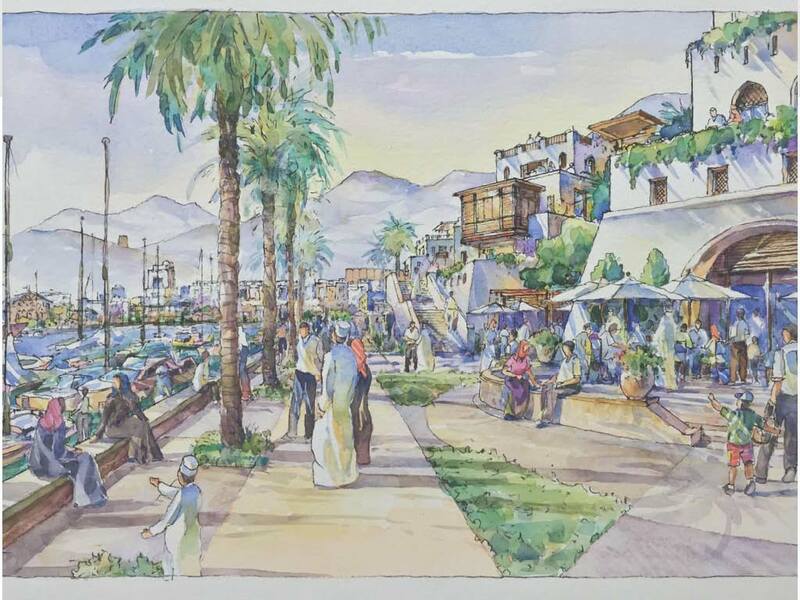 The modern Arabic calligraphy which says Muttrah follows a sweeping view of the bay, corniche, and the MSQ Waterfront (see master plan below). Symbolizing the mountains and the sea, the vibrant colors also connote energy and celebration. And the launching? It was a blast! 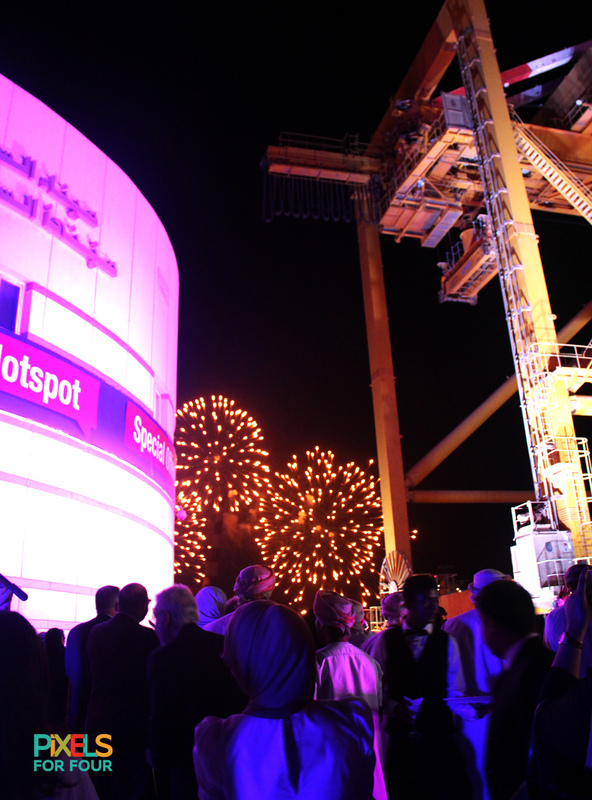 You know something ambitious is going to happen to Muttrah if you base it on this launch. I never expected to attend an event this big. And I'm forever grateful to Omran and their PR agency for inviting me! 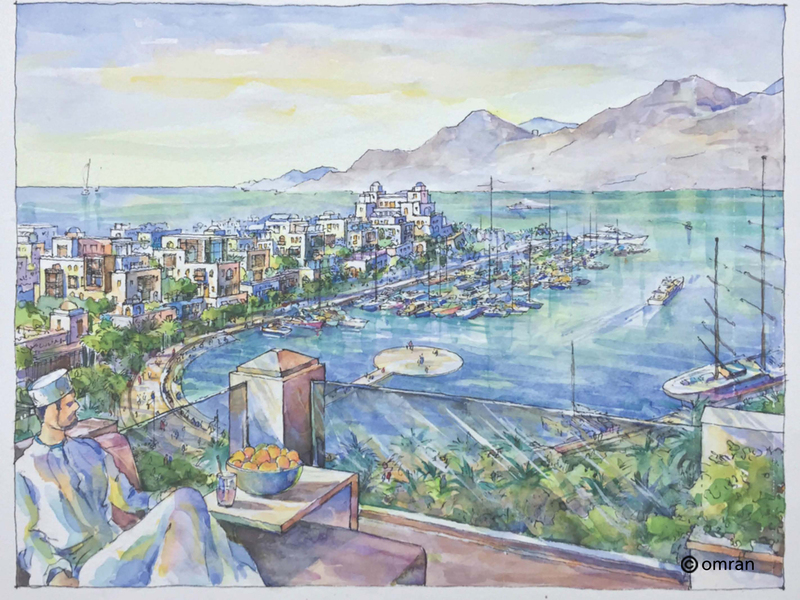 And true to its promise, I was already inspired by my experiences in Muttrah — and impressions of a world-class waterfront destination — to draw and paint again. 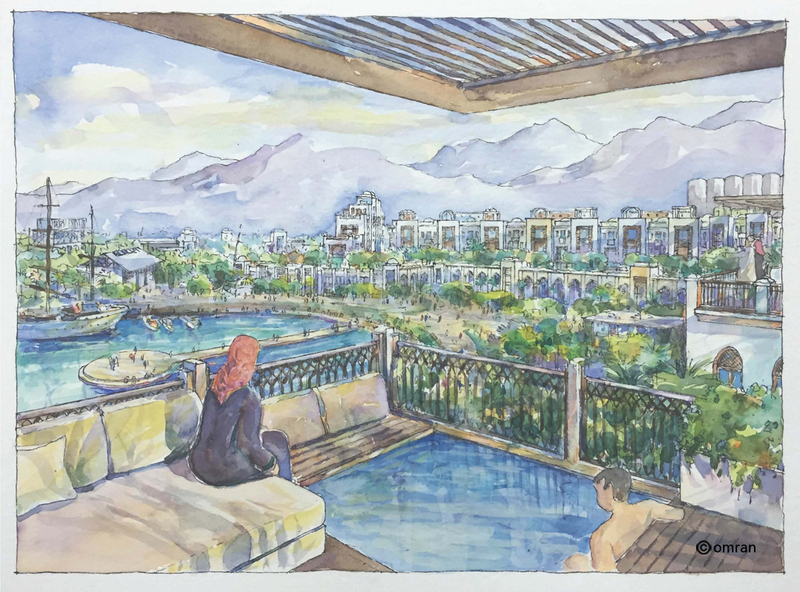 I confess that I haven't painted in years and Muttrah must be so captivating that it roused my lost love for telling stories through drawings. Though it was that passion for travel that led me to explore Oman and it was that eye for beauty that made me fall in love with its splendor, it is this reinvigorated appetite for adventure that made me look forward to spending an exciting weekend at the MSQ Waterfront in the future.